What if babies could tell us what they want, before they start crying for it? Bring in baby signing, a system of symbolic hand gestures for key works such as “milk”, “hot” and “all gone” that are taught to hearing babies as a way to communicate before they can talk. Now new research has reported that it’s even possible for babies to learn these signs just from viewing videos at home. The study found that babies learnt to produce baby signs just as well from a video as they did if they were taught by their parents. Across the 33 baby sign websites they identified, there was a high level of consistency in the types of claims made. Nelson traced the source of the evidence for each claim and found that more than 90% were based on opinion articles, not science. None of the claims relating to reduced tantrums, better self-esteem, or improved parent–child bonding were supported by any evidence at all, opinion or empirical. Baby science: fact or fiction? So what about the evidence for the other 10%? A review paper published in 2005 examined evidence from 17 studies published between 1980 and 2002 that had evaluated the effectiveness of signing with infants who could hear. 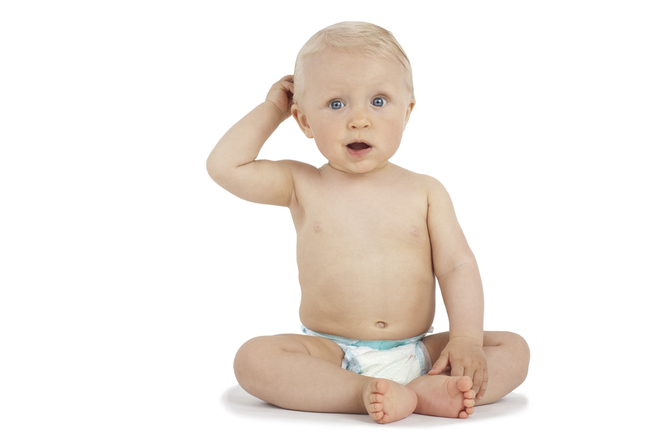 It concluded that the existing research was methodologically flawed and, because of this, there was: “no evidence to suggest that Baby Sign had any benefits for child development.” This prompted me to conduct my own experiment, avoiding the pitfalls of previous studies, to test whether baby sign improves language development. 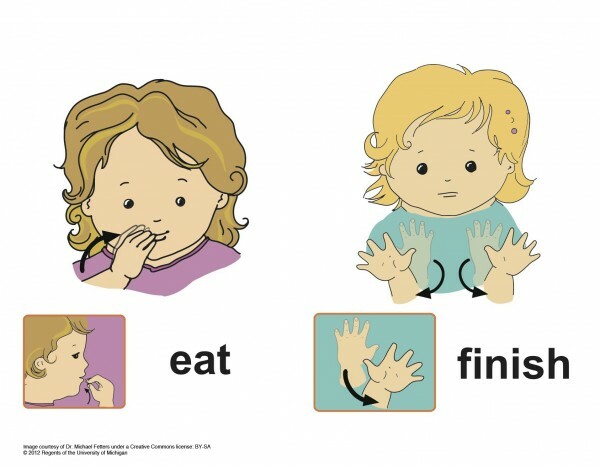 While the babies learnt and used the signs (often before they could speak), doing so made no significant impact on their language development. The babies who signed did not start to talk any earlier, nor did their language progress any quicker than the babies in the control conditions.